A lively ruby red with warm garnet tones. Full but with much finesse on the nose and with ample notes of berry fruit and delicate spices. Large-scale, warm, and velvety in texture. In this wine, as well, there is an excellent balance between softness and warmth, tannins and acidity, which gives much drinking pleasure. A fine match to grilled meat, roasts, stews, and aged cheese. 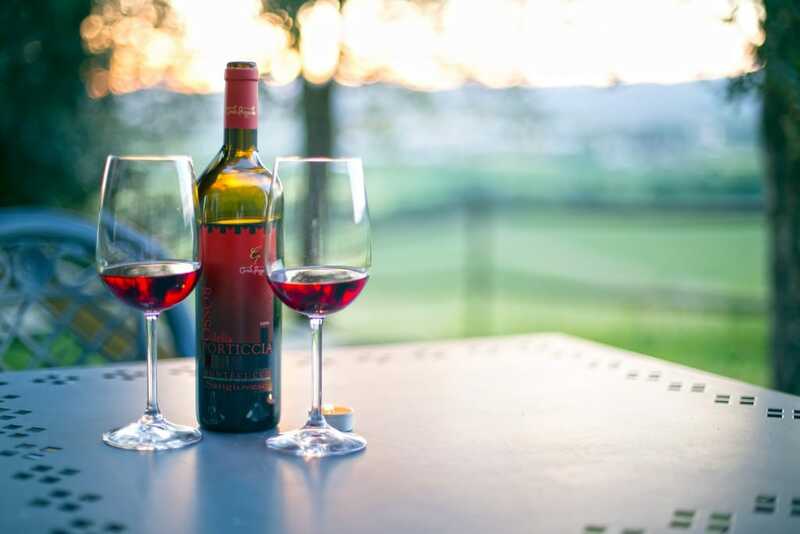 Fill in the form below to place an order for the Rosso della Porticcia wines. These will be delivered to the address specified in the form and only in Italy.